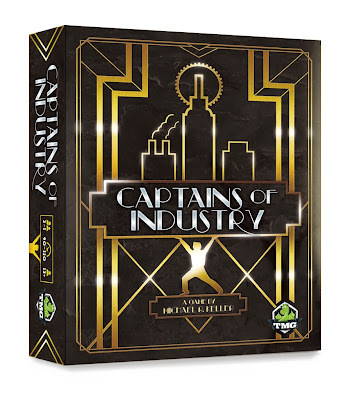 I'm compiling my list of playtesters for Captains of Industry. If you have playtested this game, please reach out to make sure I don't miss you. This includes if you playtested the game under prior names. This game has been in development for almost a decade and I want to make sure I haven't lost any names along the way. Please send me a message before Monday.